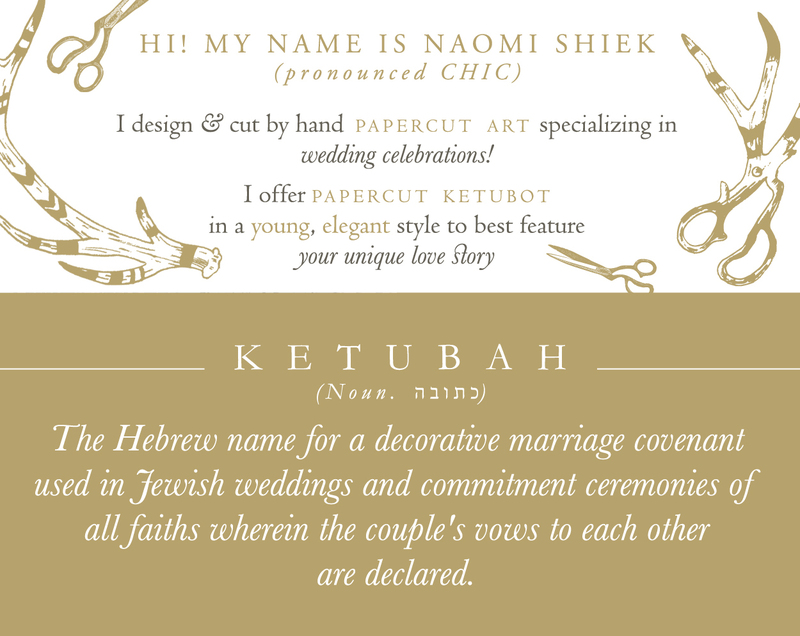 Last month a customer asked for a custom papercut ketubah. I like getting custom requests and suggestions from customers, it motivates me to actually take my sketches from the notebook stage to the final design. This one here went through 4 evolutions, but I think I got it right in the end. It looks like a cascading necklace to me. 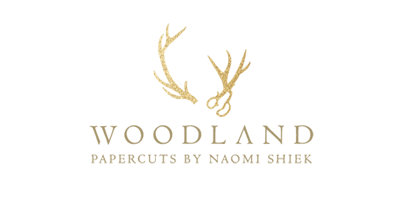 This beautiful new design will soon be listed in the Urban Collective shop with the rest of the papercut collection.